Around a halve year back I stumbled over Kaggle.com, a vital community portal of Artificial Intelligence and machine learning experts. Kaggle not only encourages people around the world to share thoughts and example data sets on popular machine learning tasks, they also host great AI challenges. Since I joined the Kaggle community 6 month ago, I was fascinated about the individual challenges that were published. Those challenges range from predicting Mercari product prices over detecting icebergs from radar data to speech recognition tasks. Many companies such as Google, Mercari or Zillow are hosting challenges where more than thousand of teams try to predict the best results. Often it is unbelievable how those teams solve these complex machine learning tasks. Besides providing the challenges and the data sets necessary to wake the interest of global leaders within the machine learning and AI community, Kaggle also offers a tremendously powerful kernel execution environment. This execution environment consists of preconfigured Docker containers that were specifically designed for training models. 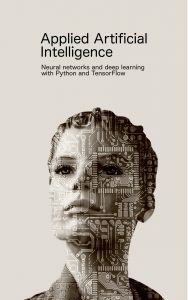 In order to design and execute a machine learning kernel you simply edit the code online (Python, R, Notebook) and execute it within the Kaggle infrastructure. As Kaggle docker containers are completely preconfigured you save a lot of time to download and prepare your environment. 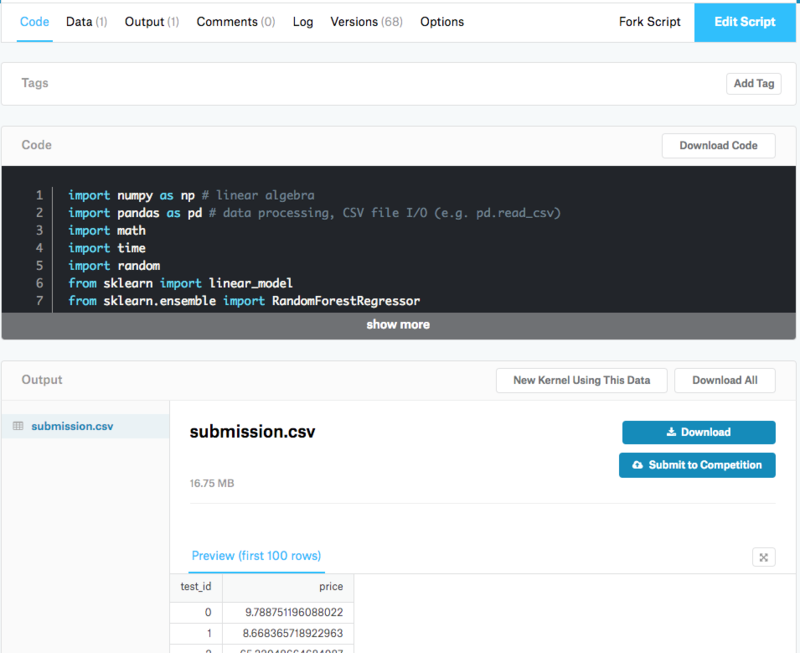 Kaggle really pushes the AI community forward in terms of offering a flexible and open platform for executing kernels and to quickly get hands on interesting data sets. The community platform also does a pretty good job in bringing the global community together and stimulates a broader and practical discussion outside the theoretical scientific community. 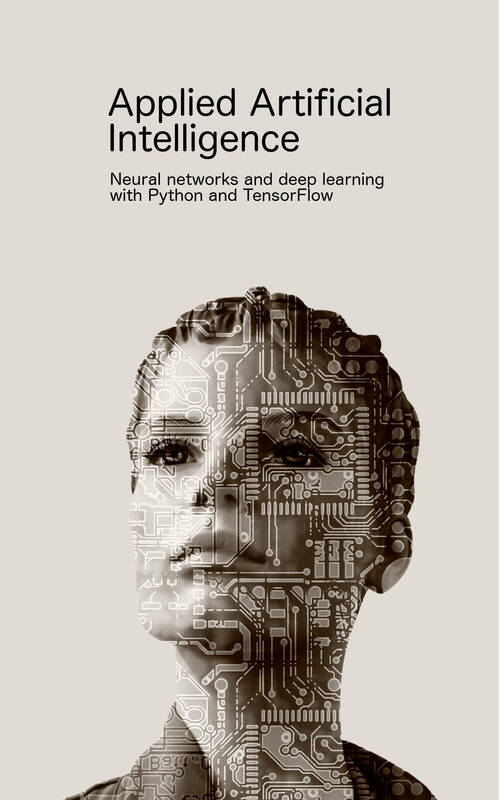 This entry was posted in Artificial Intelligence, coding, ebooks, Neural Networks, recommender systems and tagged AI, AI price challenge, artificial intelligence, book, challenge, community, ebook, Kaggle, Keras, machine learning, scilearn, Tensorflow, training on January 20, 2018 by wolfgang. apps4austria is a federal Austrian Challenge to create mobile Apps by using Open Government Data archives. These archives contain all kind of information that could be used by a wider public community, such as location of waste collection centers, tourism information, public statistics or public building information. The challenge emphasises the design of apps that are using these kind of publicly available information and visualizations. Its even possible to submit concepts and ideas without concrete implementation. The submission of apps4austria is due to 1.march 2013! This entry was posted in app, coding, events, funding and tagged app, app challenge, apps4austria, Big Data, challenge, prize, public data, public information, visualization on February 17, 2013 by wolfgang. If you have a great idea for a web or mobile app and you and your team is able to implement this idea and you come from a European university, then maybe you’ll want to enter the Lean Investments Summer 2012 App Challenge. In the contest, you build an application or service – for iPhone, the web or Android (by yourself or with a team we connect you with). The winner gets £10,000 (€12,500) of investment, three months of office space, six mentoring sessions with our founder, and introductions to three seed and venture-capital investors. This isn’t a business-plan or pitch competition, where the winner is the person with the best slides or the most persuasive presentation. It’s about building something – a simple and quick prototype – that actually works and is useful. Real users are a bonus, but not required. If you plan to return to full-time education after the summer, don’t worry – you can still enter. If you win, you can work on your killer app part-time while we assemble a team of people to help you take it forward. The final deadline for app submission is at the end of the summer, but to enter you will have to have registered by 15 July 2012. Lean Investments LP is a seed fund which invests in early-stage Internet and other technology startups based in Europe. 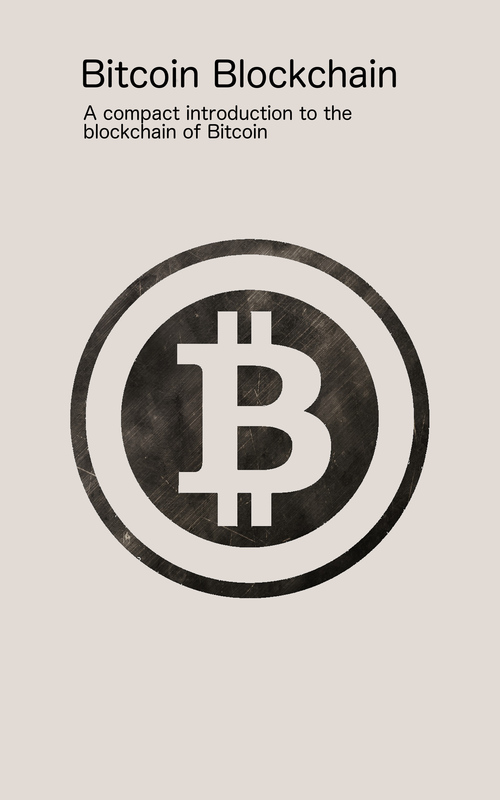 The fund is the private vehicle of Tim Jackson, a leading figure in the European technology scene as a venture capitalist, entrepreneur, angel investor, commentator and technology journalist. This entry was posted in app, coding, events, funding and tagged app, challenge, coding, funding on June 19, 2012 by wolfgang. The National Robotics Week Robot Challenge is a great share your robotics projects, learn from others, and win some great prizes to help you make your next robot! Just tell us about your simple robotics projects – something K-12 students could reasonably make while working with a teacher or mentor. What kind of robot projects are eligible for the contest? Everyone can enter! We’re also giving away student-specific judges’ prizes, so if you’d like to be considered for these student prizes, please mention your age category in the intro step. They’re explicitly looking for entries from school, club, and scouting groups – this is part of the National Robotics Week educational outreach program and they want to see your group’s robot! Contest is open to entries from US, Canada [excluding Quebec], UK, China, Belgium, Netherlands, and Australia. Contest closes for entries at 11:59pm PT, June 11. This entry was posted in electronics and tagged challenge, electronics, make, prize, robotics, robots on May 4, 2012 by wolfgang.